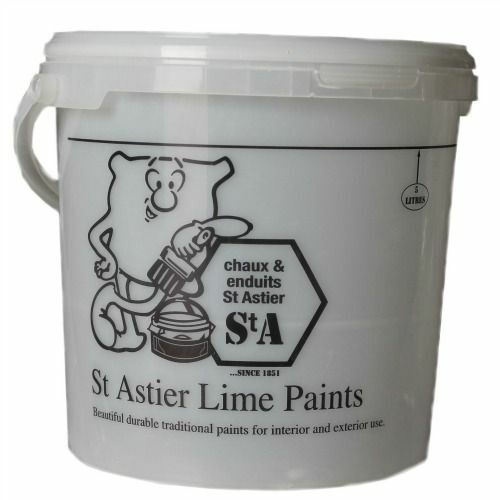 Vibrant and beautiful, the St Astier lime paint range is the perfect compliment to lime plaster, render and harling, suitable for most backgrounds. 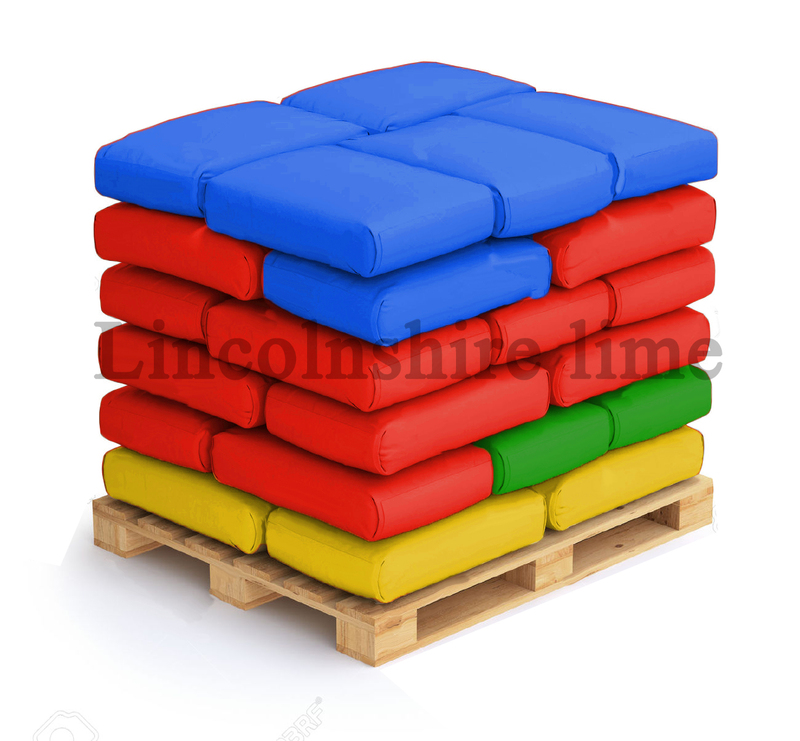 Can be applied to gypsum plasters, lining paper, cement and lime backgrounds, bricks, blocks and untreated timber.Mixing.The general ratio is 1 volume of powder to 2 volumes of clean water. Further dilution might be necessary on porous backgrounds. The lime paint is supplied in tubs as a powder for mixing on site with water. The tub has a fill line for normal use. Proper mixing is essential. When mixed it should be completely free of lumps or fine particles. Check the bottom and sides of the mixing tub to ensure all the powder is fully diluted. Do not use below 8o C or above 30o C. Avoid working in foggy/ damp weather. Once mixed with water: 12 months if kept sealed in airtight container. Irritant to the eyes and skin. Wash affected areas abundantly with clean water (do not use soap). Do not ingest or inhale dust. Wear adequate protection (mask/goggles/gloves) during handling and mixing. See Health and Safety document. More Exciting Colours Coming Soon!